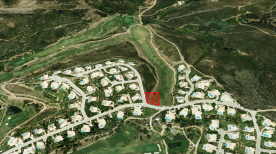 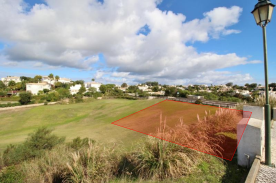 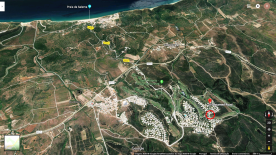 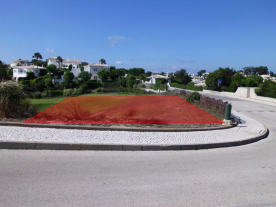 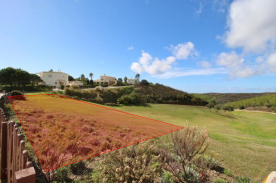 Fantastic land plot #80 in “Parque da Floresta” Villas & Golf Resort, located near Lagos, just 1,5km (0.9 mi) from Salema Beach - Algarve - Portugal. 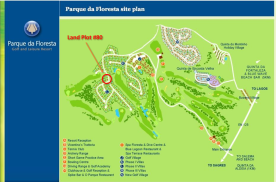 Many UK nationals have purchased land plots or Villas and live in "Parque da Floresta" Resort . 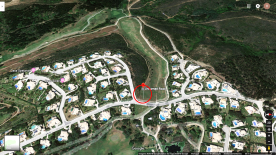 The golf club direction is almost entirely made of UK nationals (http://parquedaflorestagolfclub.com/contact-us/).